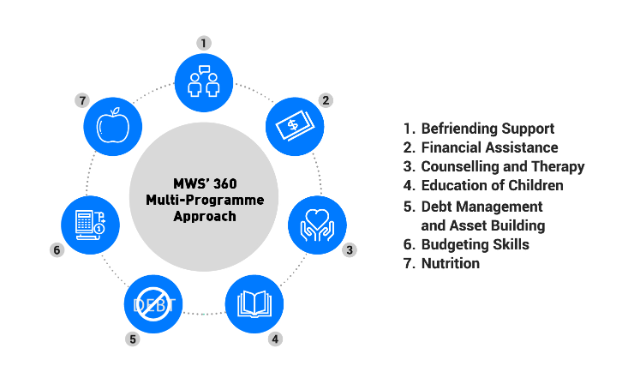 The Family Development Programme (FDP) by the Methodist Welfare Services (MWS) helps families break out of the vicious circle of poverty and distress through holistic integrated intervention. Launched in April 2016, its focus is debt repayment and savings matching at a ratio of 1:2, up to $200 per month. Other components to assist beneficiaries are monthly school support of $30 for primary and $40 for secondary students, and milk nutrition support for children and pregnant or lactating women. Previously, Mr H’ng would have been hard-pressed to say how much he owed. Although the odd-job worker was slogging more than 10 hours a day, 7 days a week, he could not make ends meet. 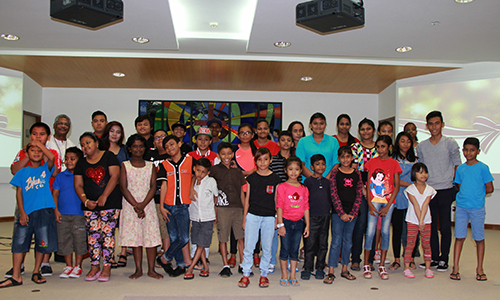 In early 2017, Hakka Methodist Church volunteers identified his family, which lives in a two-room rental flat, for the MWS FDP. 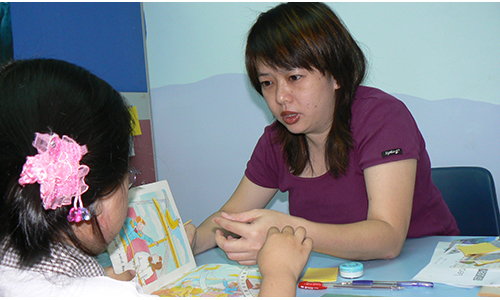 Mr H’ng received debt-matching help for his bills, milk powder for baby Isabelle, and support for his school-going kids. He cleared his debts in May 2017 and progressed to savings matching under the guidance of FDP volunteers. He voluntarily exited the FDP in December 2017, having saved over $2,000. He credited the programme for helping him cultivate habits of saving and paying bills on time. “When I started, I told myself that the FDP was a temporary solution and I had to find my own way,” he recounted. Things started to look up when the Family Service Centre (FSC) serving her gave her a part-time administrative assistant job in 2014. In Oct 2016, her caseworker signed her up for the MWS FDP. “I couldn’t believe MWS would match $2 for every $1 debt I cleared. I paid my rental arrears within four months and moved on to savings matching. 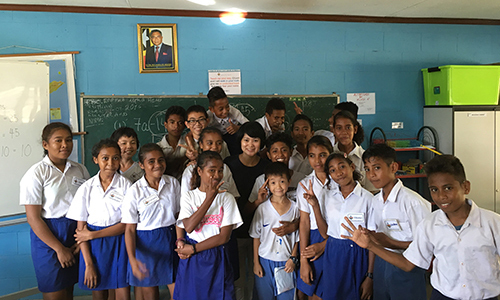 I was really motivated to save $100 monthly,” added Ms Ong, whose two younger daughters also received monthly school support from the FDP. During the past year, a few more of her “impossible” dreams materialised. At work, she performed well and was given a full-time position. She also took her daughters on a first-ever trip to Malacca. Her situation stabilised so much that the FSC closed her case in October 2017. 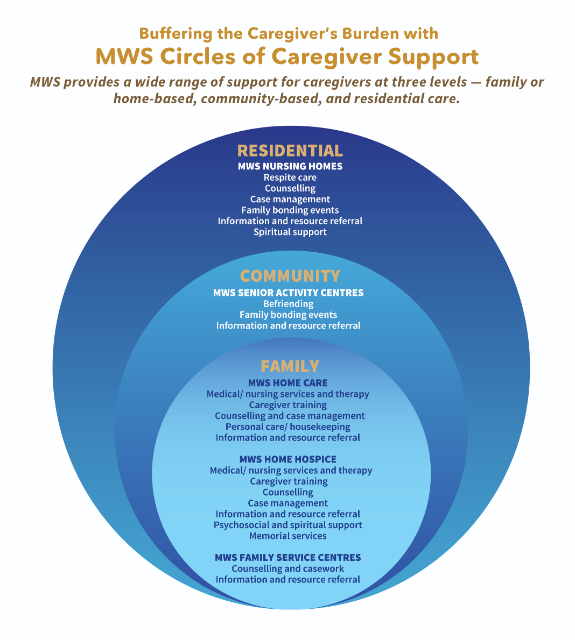 Give a donation to support MWS holistic care services for families in need at give.mws.sg. 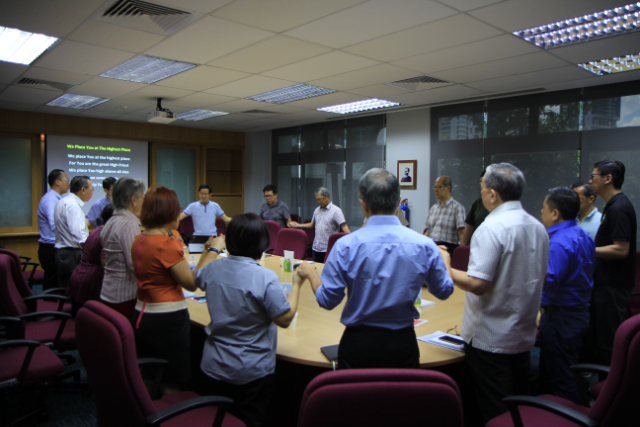 To find out how you or your church can be involved, email fdp@mws.sg.